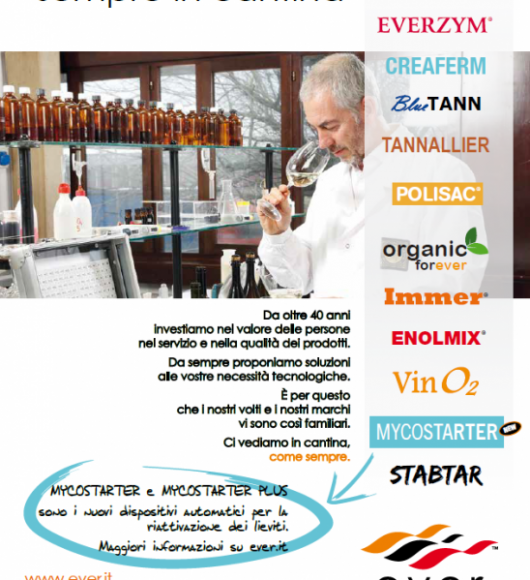 EVERINTEC introduces an esclusive news in the world of the oenological products and Biotechnologies. 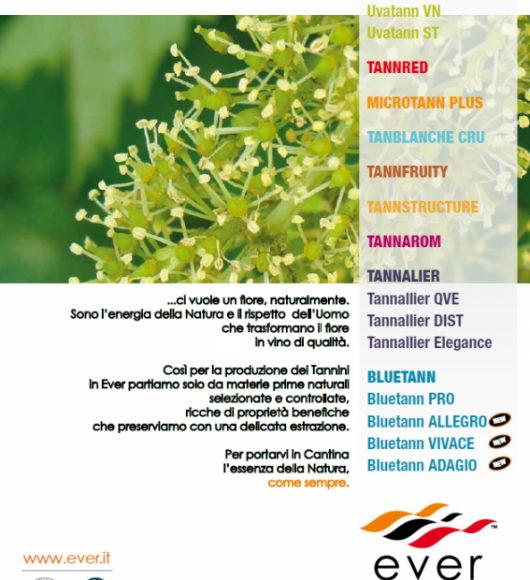 With Blue Line, we give to the winemaker innovative products to check the MLF in natural, easy and sustainable way. it’s of a light-beige, easily soluble in wine and shows strong bacteriostatic characteristics even at very low dosage. 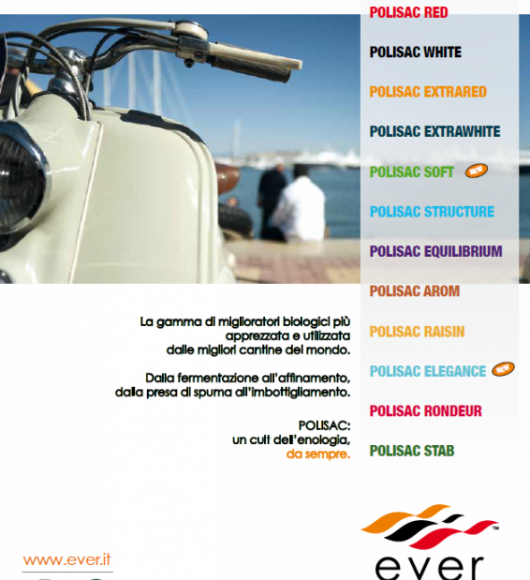 Its use allows for Malo-Lactic fermentation (MLF) control.